Ryan Lochte: Celebrates 29th Birthday In Vegas! Ryan Lochte celebrated his 29th birthday (actually August 3rd) in Vegas at the Azure Luxury Pool. Lochte tweeted, “Who is coming to my bday party today @AzureVegas @PalazzoVegas with @silvestriLV @CullenJones @mattyhaupt #JEAH.” Remember ‘Jeah’? yea not really! Holly Madison Plans on Adopting! Rihanna Tweets Shirtless Photo of Chris Brown! Julianne Hough Reveals Abusive Past! 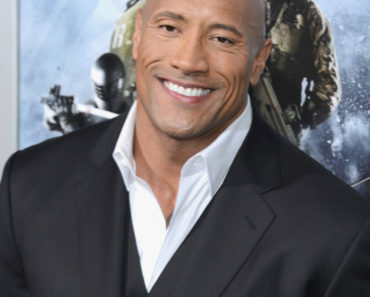 Dwayne Johnson: Undergoes Emergency Surgery! Katy Perry Performing ‘Dark Horse’ At Grammys! Did Selena Gomez Unfollow Everyone on Instagram?